Moses Malone – Gracious on and off the court. 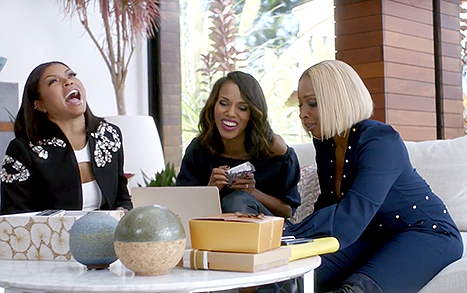 New Apple Music commercial – phenomenal use of celebrities!! 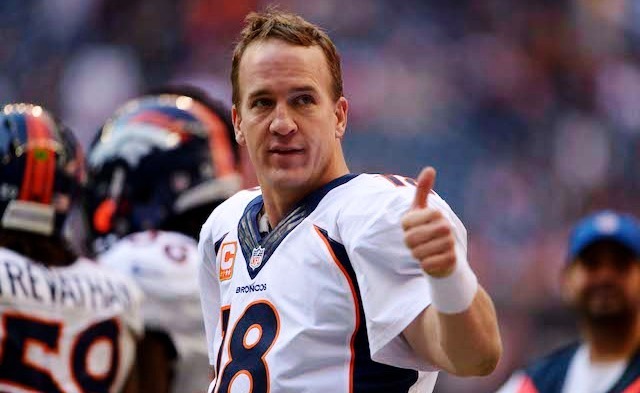 Peyton Manning – Great player but an even better guy.